Magaluf Airport: The Unsuccessful Search of Many Travelers ? Magaluf has many things, many tourist attractions, but it does not have an airport. Palma de Mallorca Airport is only 20 minutes away by car from Magaluf. It does not have it and will not have it for the moment despite the numerous searches of Magaluf Airport in the Internet searchers by those who will spend a few days in this attractive and popular area tourism, especially for a tourism sector. 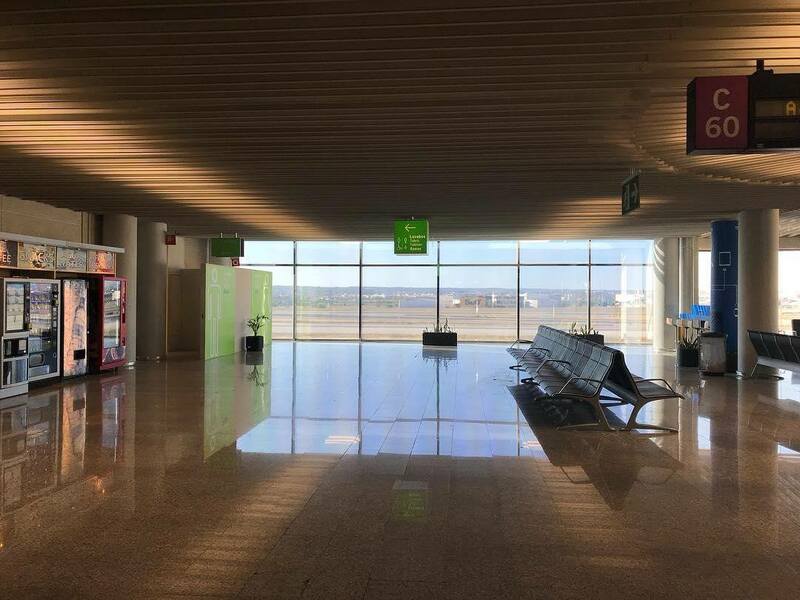 That nothing and nobody, much less a non-airport embitter your vacation, the majorcan airport is just 20 minutes from the area where you plan to spend your next holidays. A holiday to which you surely arrive loaded with suitcases and wanting to start as soon as possible those plans with which you have been dreaming for months. Plans with friends or alone, gives the same, but urgent plans. An increasingly fashionable service and it’s no coincidence. 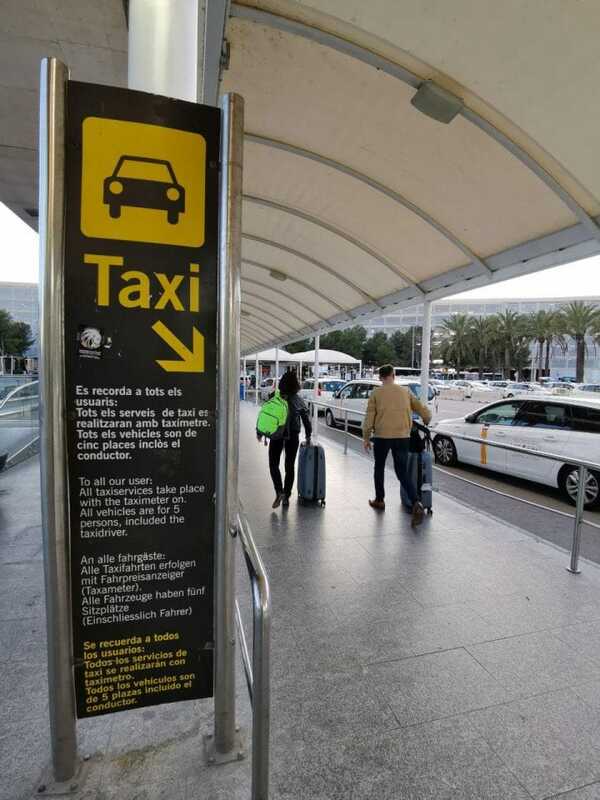 Although in general the transfer service is a perfect solution to prevent the arrival and Transfer from the airport to your destination is a nightmare, in Magaluf it is much more. 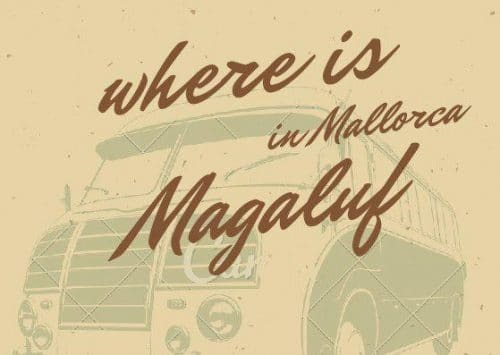 It seems like a incongruence, but the reality is that, although Magaluf is a popular destination in Balearic territory, communication from some areas to the area is at least unusual. A circumstance that saves with the service of Magaluf transfers, where it is put at the service of the customers the necessary fleet to cover not only the journey at the best price but the needs of the travelers, whatever they are. That is, it is a service that adapts to tourists and the number of people who require it, with the professionalism and the best price guaranteed as Background curtain. What if you better know in advance how much this service will cost you? What do you think if we leave the destination for fun and not for startles? you arrive punctuality, seriousness and professionalism for your trip where the ease you can book for your Majorcan destination.